Home » Blog Articles » Events » Happy New Year! Cheers to your health and happiness in 2018! 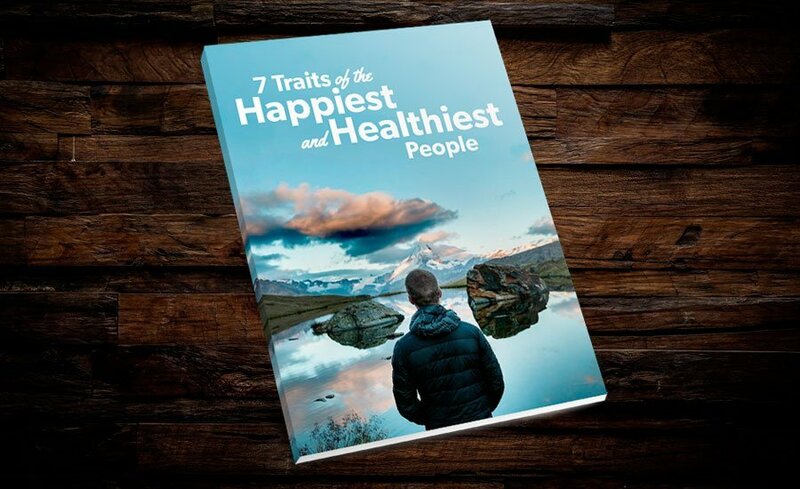 Get your easy guide to become a healthier man! Join our free online program today — Sign up now!